Simsbury High School wrestlers Keith Penney (120), Jake Feldman (195) and Brad Helmkamp (285) have earned spots in the New England Wrestling tournament in Providence RI on Friday March 7 and Saturday March 8. The NE Tournament is the penultimate high school tournament for Connecticut wrestling teams. This is the first time since 2009 that Simsbury wrestlers are advancing to the New England tournament and the first time since 1995 that three Simsbury wrestlers have moved on to the NE Regional. Simsbury as a team finished 7th in the state at the Connecticut Opens, their highest finish in many years. Penney (4th), Helmkamp (3rd) and Feldman (2nd) all earned podium spots with outstanding wrestling during the long open tourney. 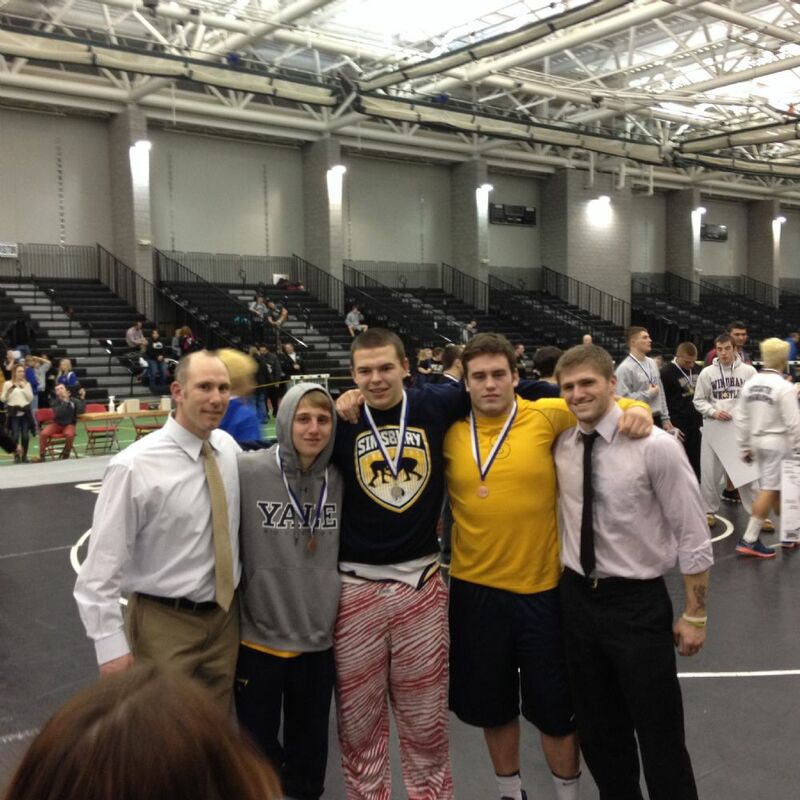 Palermo, Fernandes, DeMaio and Sean Penney also wrestled extremely well at the Opens. Details about the time and location for the tournament are also available through the link. 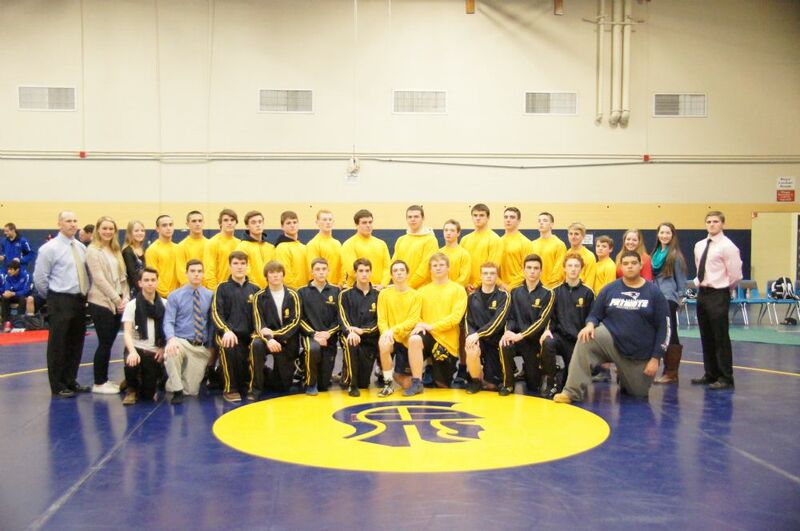 Good luck to the Trojan wrestlers in Providence! 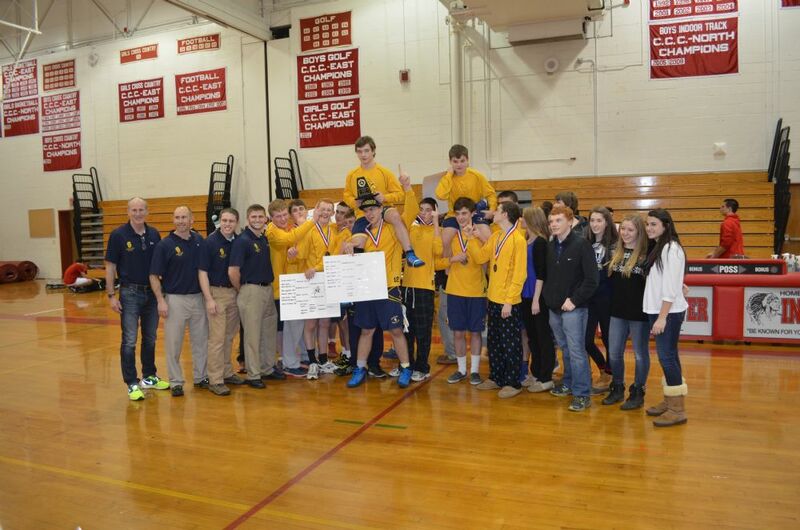 The Simsbury High School Wrestlers won the annual Skip Arden Tournament, held at Manchester High School, this Saturday to open their season. The Trojans wrestlers had 9 wrestlers win their weight classes, with 2 wrestlers finishing second and 3 wrestlers coming in 3rd. The team scored over 300 points to take the overall team title home for the second year in a row. This is the first time in Skip Arden history that a team has scored over 300 points. The competition at the tournament included South Windsor, Manchester, East Hartford, Shelton, Northwest and more. Keith Fernandez was named most outstanding wrestler. Further details will be posted when available. Congrats to the Trojans for a great start to the 2013/2014 season.